How I treat my eczema. I get I type of eczema called Dyshidrosis Eczema. Where hands and feet get itchy little blisters all over they eventually go down like any blister then the skin gets super dry and peels (yeah gross!) after that my skin gets so dry is cracks and bleeds it’s ouch!. 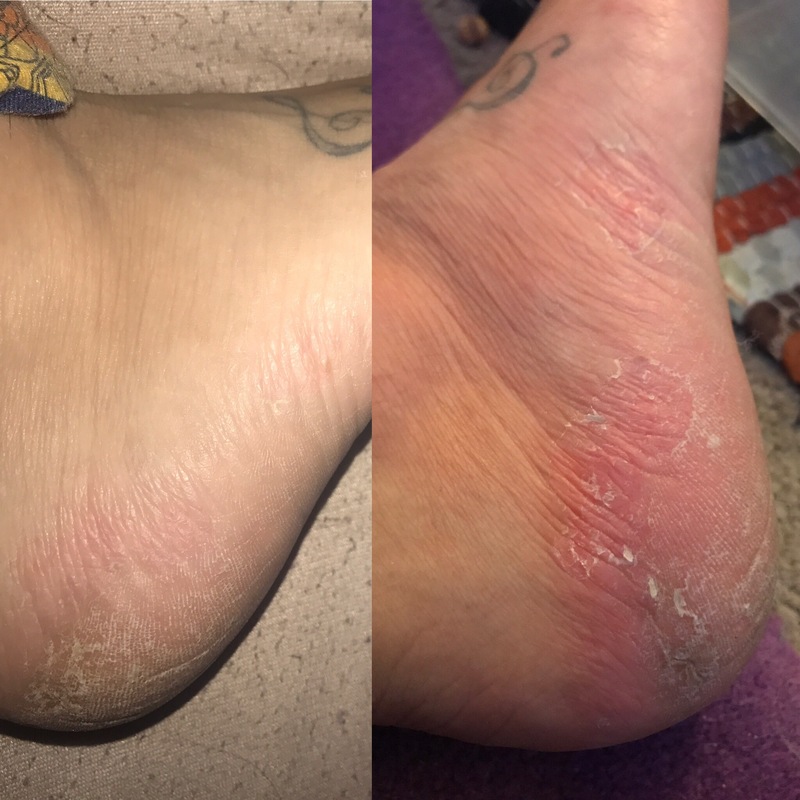 So above the right side is when the blisters are gone and the peeling starts the left is 3 weeks after I unfortunately don’t have any photos of the bluster stage. So what I did my dr recommend a heap of vitamins that are good for skin. fish oil is a big one vitamin b complex, zinc and probiotics. I’ve been taking these religiously. Most of the time skin conditions like eczema are triggered by the gut or reactions to things or weather. By saying the gut it’s pretty much food you eat (and I’m the worst with food trust me I am a junk food addict) or by reaction I mean things like washing powders/soaps/moistures. The weather part no joke every time the seasons change I get a flair up. In looking at these lol well the weather I can’t do any thing about but the rest I can!. 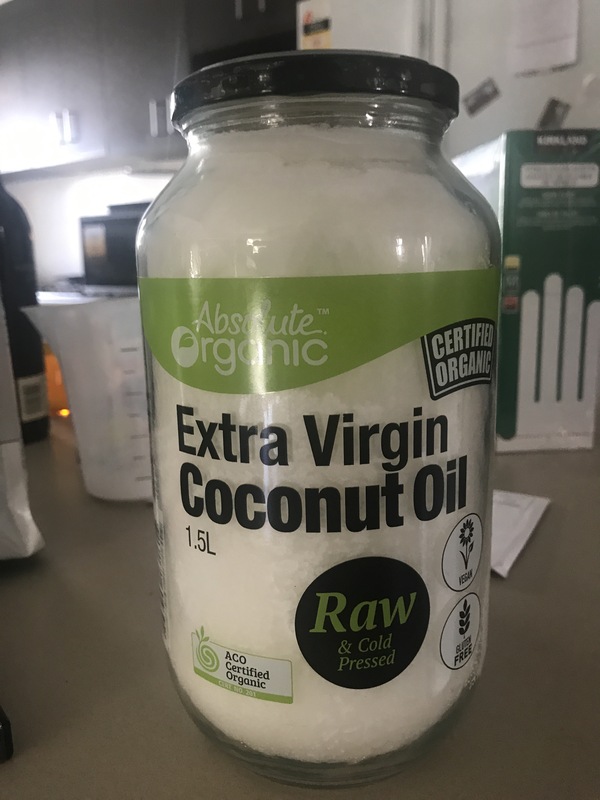 I know vitamins are expensive but I recently lost my job and I make my health a priority so even in my tight budget I find away. 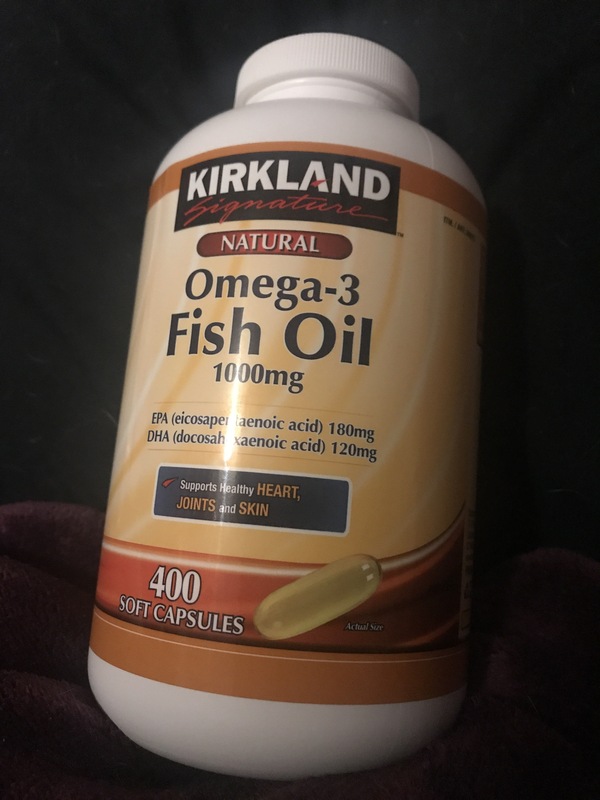 I got my fish oil from Costco for $11 for 200 capsules I take 2 a day so they will last a while. 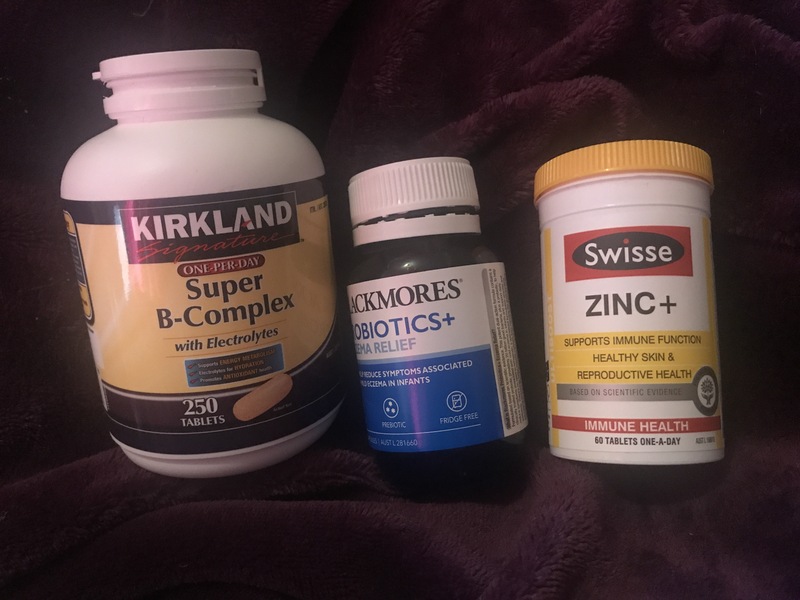 My vitamin b complex I also got from Costco 250 caps one a day was $16. I haven’t got them there yet but they also have probiotics. You can get them cheap too if you just check where you shop at (seriously google is my best friend I check prices of all websites normally i wouldn’t but I’m living off 500 a fortnight at the moment). I’m taking all these vitamins I’ve actually noticed a massive improvement in my skin all together. 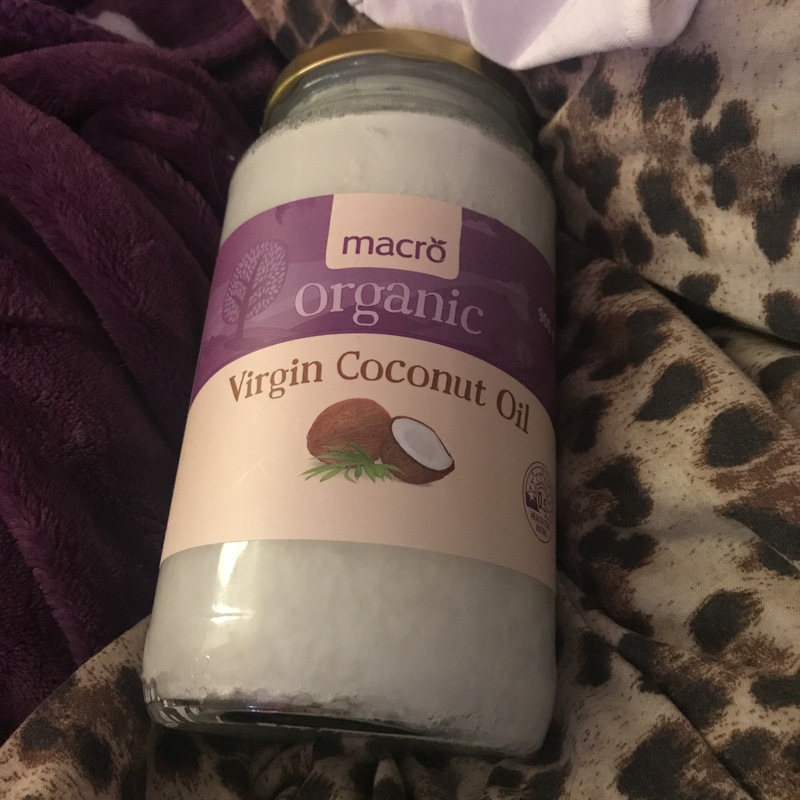 For moisture is use straight up coconut oil I get a pair of thick socks literally smother my feet in it and put the socks on and leave them for at least an hour the socks are mostly so I don’t slip on the floor I use my slumbie socks I got them from my local news agency of all places the have the grip on the bottom and because I’m accident prone But it also if you get it on your sheets it makes them all greasy. I pretty much do this religiously 2-3 times a day. When I’m busy I do it once. I can get prescription crams for it but there not good for long term use it can thin your skin. As you can see I got good results in a 3 weeks. I’m totally surprised! This post was no way sponsored by Costco at all it just so happens my parents are obsessed with it and are always there. Previous Post My no poo experiment.